Science fiction has always been the domain of the imaginative, and it’s been wonderful to look at the way authors saw the world in the future. The flying cars in 2015 in Back to the Future II seem laughably off the mark these days, but, there are some sci-fi writers who were much closer to the money. Sci-fi writing isn’t just about space travel to different planets in search of alien life, some of it is much more realistic. 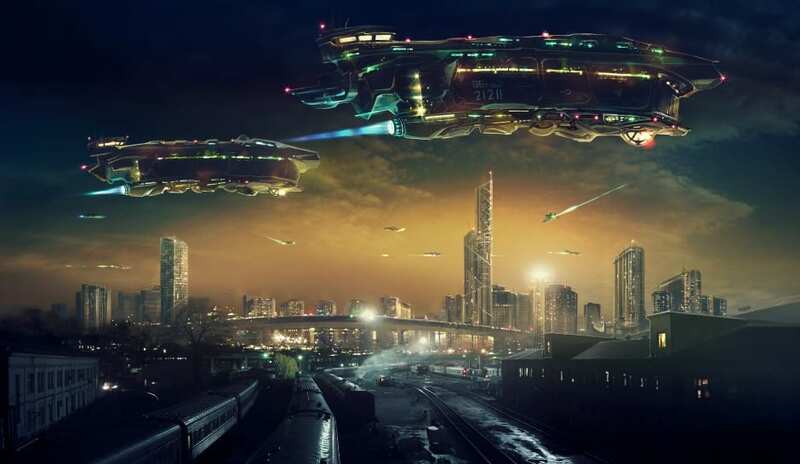 In fact, some of the best sci-fi stories are those that explore what society might be like in the future, and how humans will live in that society. There are a lot of important messages to be found in sci-fi books, and many of them remain relevant today. Here is a list of some of the best sci-fi novels ever written – ones that still carry weight today. We all know The Hunger Games spawned a wildly successful movie franchise, and the novel remains one of the best sci-fi novels of the century. Cleverly crafted, and wonderfully executed, Collins’ exploration of a totalitarian government and how the suppress the people has never been more relevant. As punishment for a long-ago rebellion, the government or Panem selects one boy and one girl from each of the 12 districts to compete in a televised fight to the death. The scary thing about this idea is that it’s something that could actually happen in the future, and that’s what lends such weight to the novel. Brave New World is one of the finest dystopian sci-fi novels ever written, and not least because it makes the reader think hard. The central premise of the story is a peaceful world where everyone gets along, and people are assigned their place on the food chain. Narcotics prevent any civil unrest, and also, to an extent autonomy. So the novel poses an important choice about whether it’s better to live a lie in peace, or the unhappiness of the natural state. This is a powerful and poignant novel, and one that we can see echoes of in the future direction society might move. 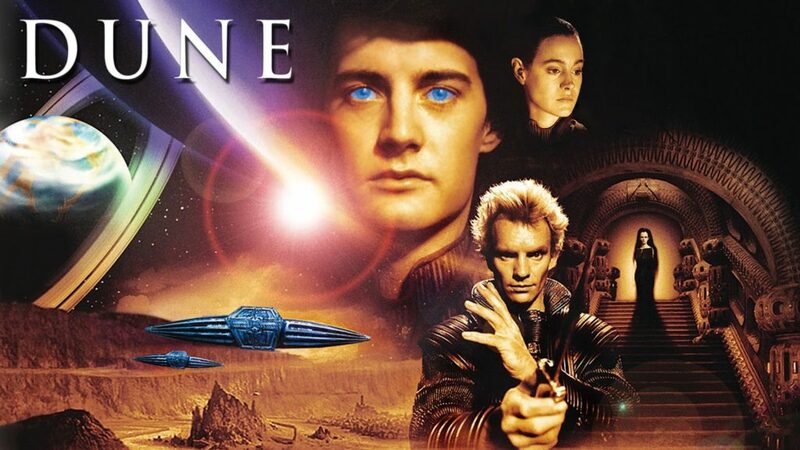 Most people know Frank Herbert’s Dune from the screen adaptation by David Lynch, but, the novel itself is a wonderful read. He gets just about everything right, and crafts a timeless sci-fi classic that can be enjoyed again and again. The story of desert dweller and their uprising against the evil government is one of the best sci-fi stories ever. The idea of power corrupting, and political turmoil mirrors the society of today very well. This novel is to sci-fi, what The Lord of the Rings is to fantasy. These are some of the sci-fi novels we feel must rank among the best in the genre. They are widely responsible for shaping the future direction of the science-fiction world, as well as making important commentaries on the future direction of society. Many of these novels have contained themes that are crazy accurate to things going on in the world today, and, for that reason, they are even more ahead of their time.